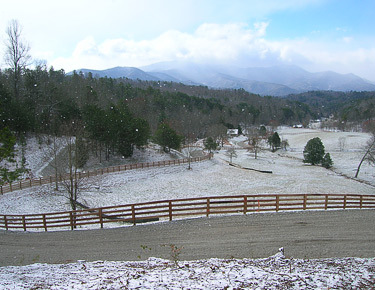 The Settlement at Thomas Divide is a residential equestrian community in Bryson City, NC. 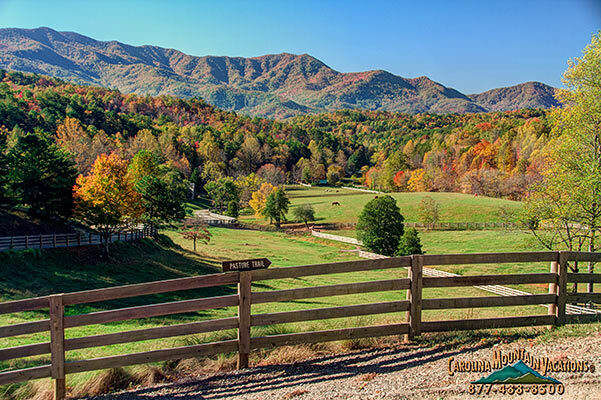 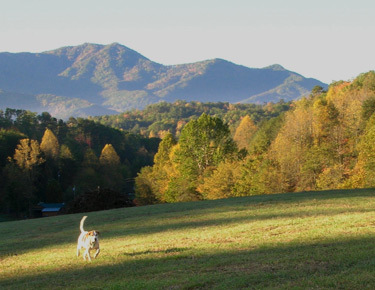 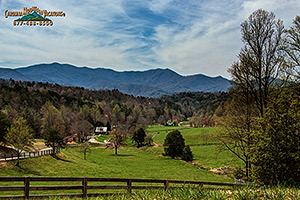 nestled against the Great Smoky Mountains National Park where there are over 500 miles of trails available. 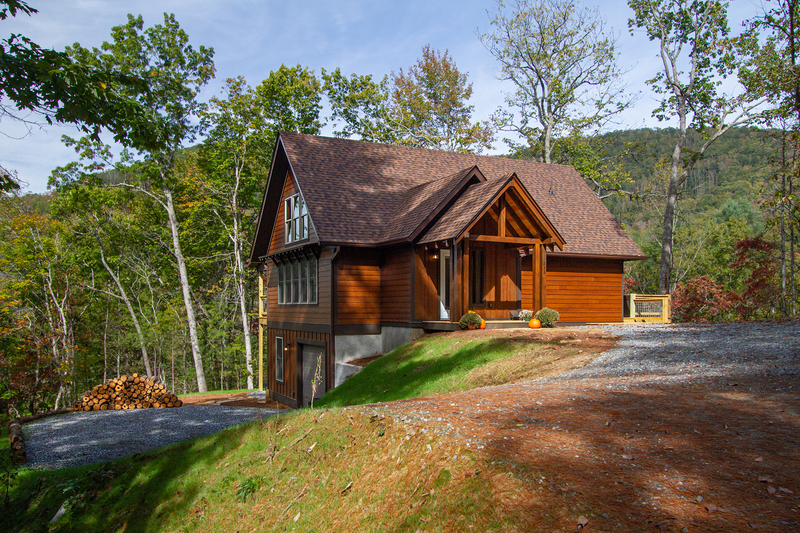 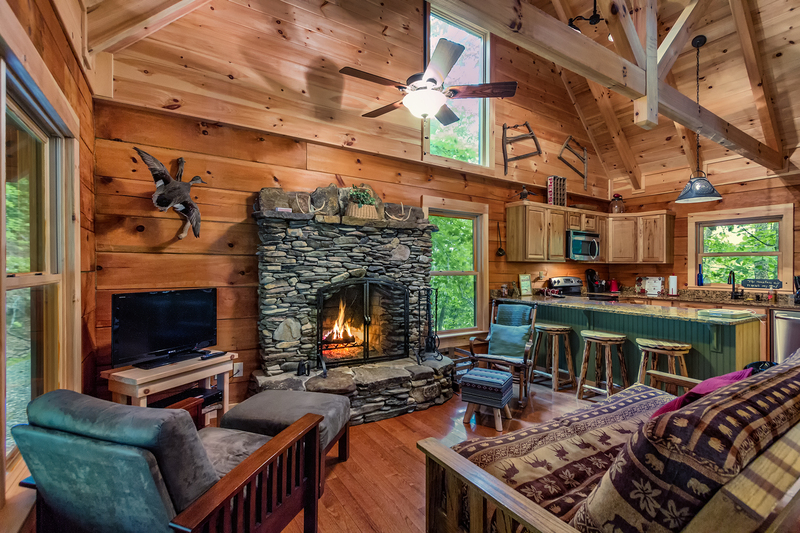 Here you can find everything you might look for in a Mountain Community; whether you are an equestrian, a hiker, mountain biker, or fly fisherman. 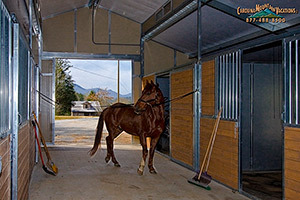 For visiting guest there is a 4 stall barn with a storage room, three paddocks with shelters (two are about 1/2 an acre, and one almost two acres) and large parking area for trailers. 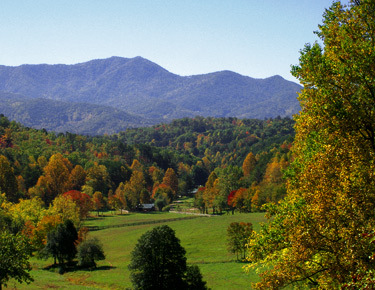 The roads throughout the community are wide and well maintained for easy access by most all vehicles. 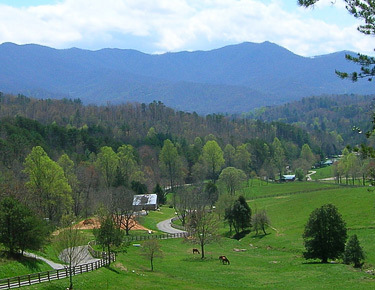 You can bring your own horse to the Settlement at Thomas Divide and sample the huge variety of trails available, or use the large arena to brush up on your training. 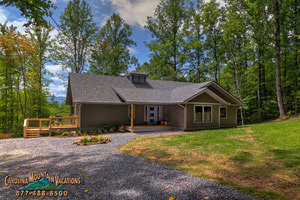 Currently there are four vacation homes available to rent in this community. 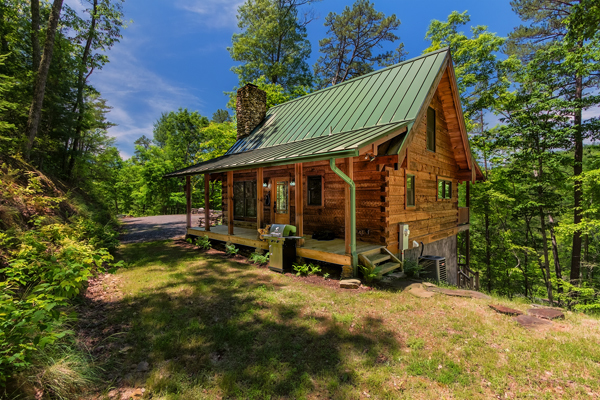 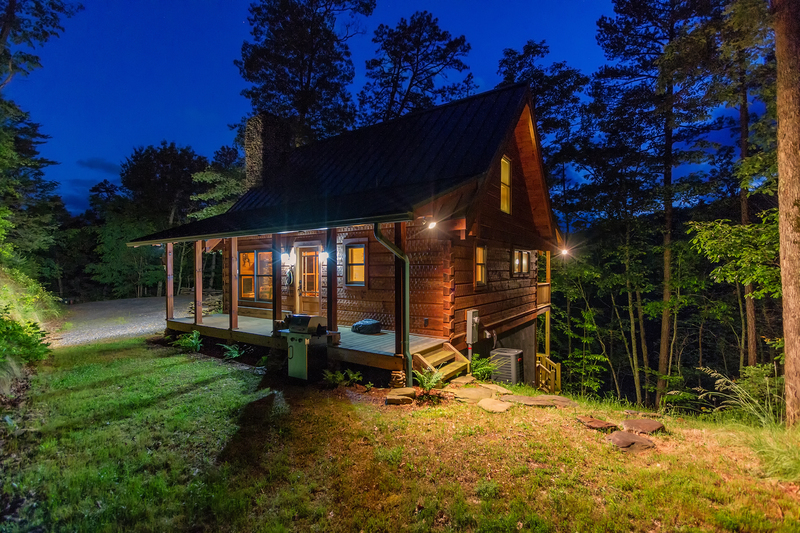 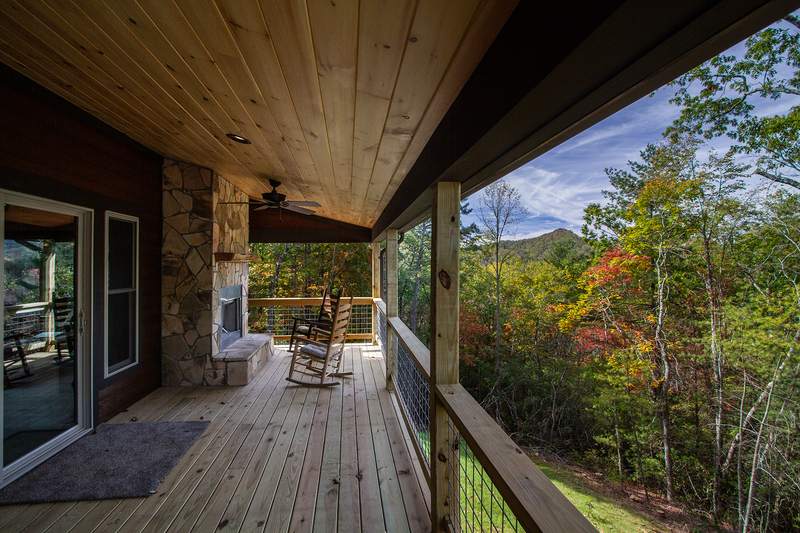 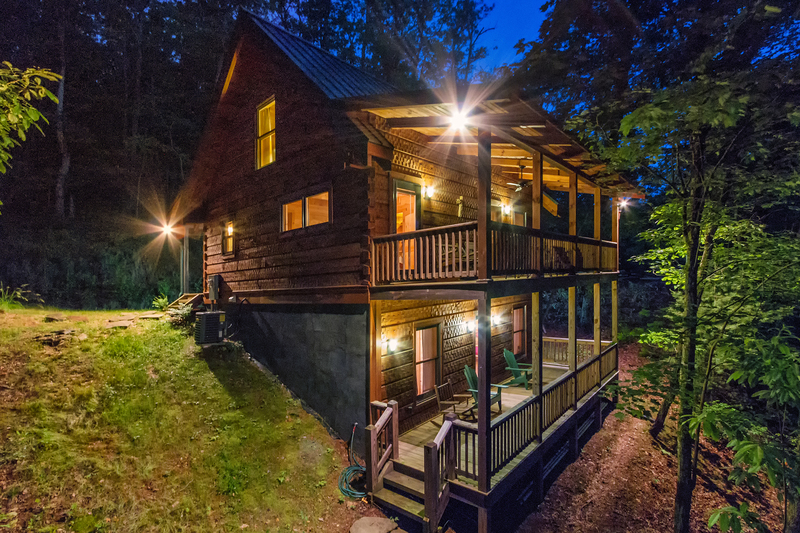 Although each of these cabins are rented individually, you can chose to rent two or more of these cabins simultaneously; to share the smoky mountain vacation experience with other family members or groups of friends and stay within a moderate walkin' distance from each other. 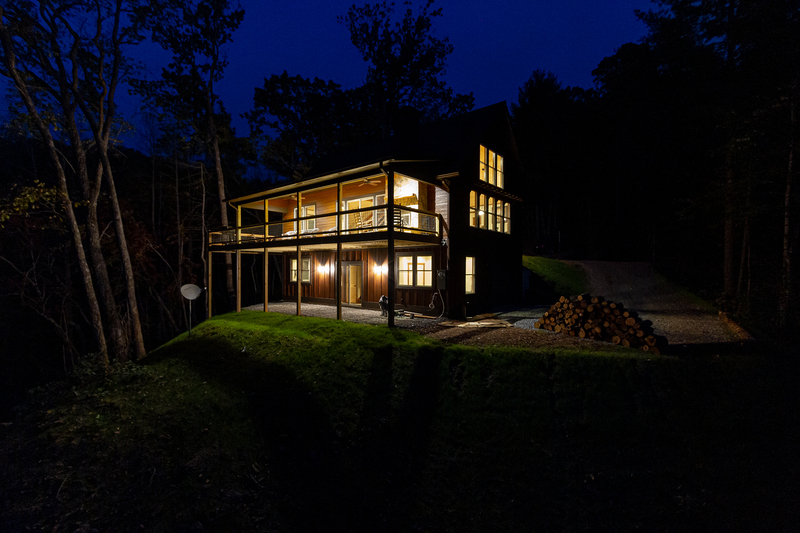 The vacation rentals with in the Settlement at Thomas Divide are listed below. 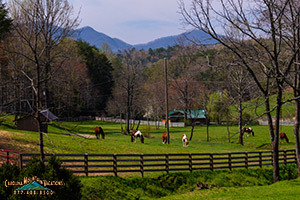 If you would like to bring your horse, please contact our concierge for additional requirements and info.